Enslaved and trained to be a brutal assassin, Damien would kill to attain his freedom. 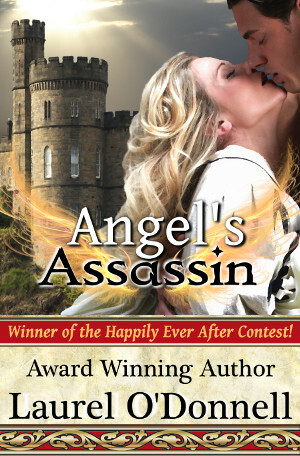 Living in fear, Aurora is afraid the assassin who murdered her mother will return for her. To gain his cherished freedom, Damien must do the unthinkable to an innocent woman, but when she looks at him with trust and acceptance, he sees himself reflected in her eyes as a hero, a good man. Can Aurora’s light heal Damien’s dark soul or will his evil consume her?